Your success as a leader depends of how well you communicate the importance of teamwork. In the military, soldiers work together because lives may be at stake. This means learning to rely on each other and taking advantage of every opportunity for the team to learn and grow. High performing organizations understand this, and they consistently perform better than their competitors, because they understand and value teamwork. 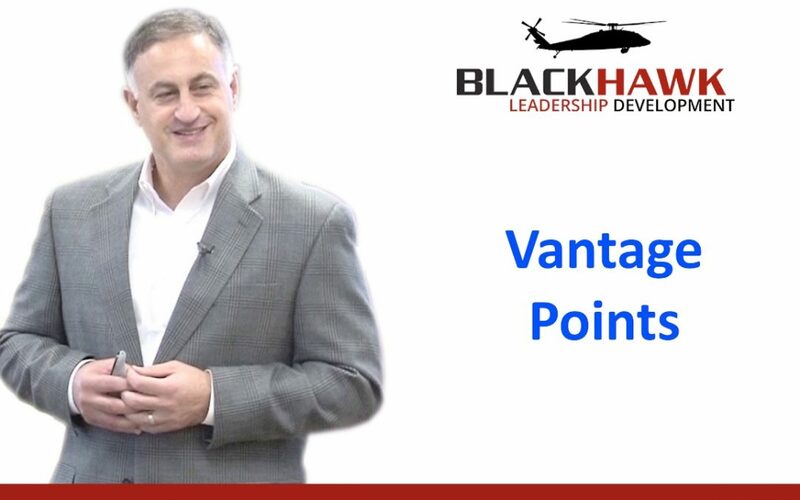 NOTE: As you explore my scenario with the infantry, Army helicopter pilots, and Air Force pilots, consider the stovepipes that might exist within your organization. Is marketing communicating with sales? 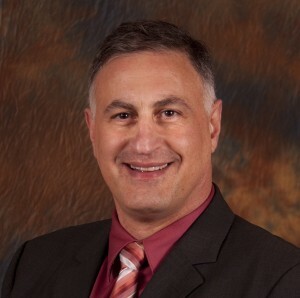 How do marketing and sales interact with operations? Perhaps more important, what keeps everyone working together? Is it your leadership culture? 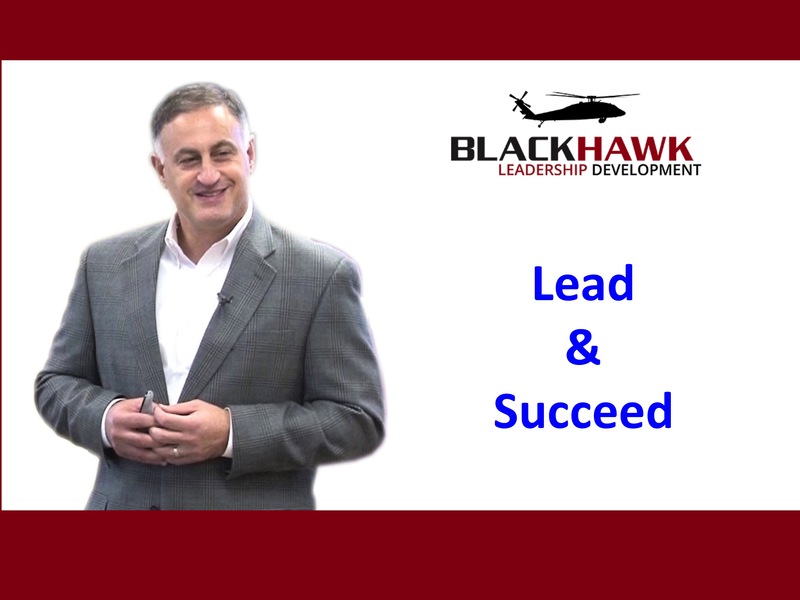 Is it your leadership style? Why is Your Leadership Culture So Important? A life or death situation: Consider the importance of teamwork in the military and a goal of establishing a beachhead such as the Allied invasion and D-Day landing at Normandy, France during World War II. Now, imagine another goal of smaller scale where an infantry unit of 200 men must attack an objective in a remote mountainous area. To get there, they must travel by helicopter and to increase safety, the operation must be done at night. Since it is a mountainous area, there isn’t much open space; five helicopters are the most that can safely fit into the landing zone (LZ) and there is only one LZ available. Let’s say each helicopter can carry 10 passengers, so this means you will need 20 aircraft to insert these troops, but the infantry unit will have to be divided into four groups and they will arrive in the LZ in waves of 50 people each. The number of and complexity involved will require teamwork, coordination, and communication from every individual so that the responsibilities of every member is being met. To increase their chances of survival, the four groups of infantry soldiers must arrive as quickly as possible, one after the other. Upon arrival, they will need to clear the LZ and form a perimeter to provide security and allow the next group to land safely. The helicopter unit will have to time their flights so that they land within 30 seconds of their scheduled arrival time, offload the troops and then clear the area for the next flight of aircraft. Finally, yet another organization who will provide close air support aircraft will provide the necessary firepower to protect the flights of helicopters during the ingress, landing, and egress phases, as well as the soldiers who are on the ground. Again, complexity and numbers require coordination and teamwork. 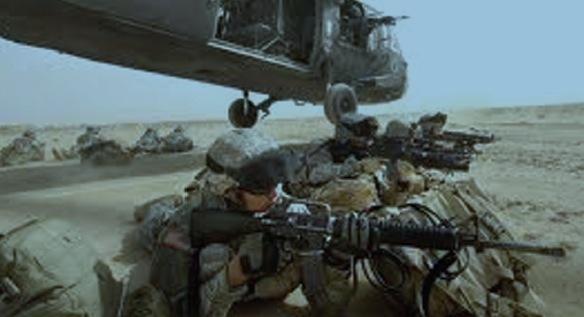 Each infantry member must know how to safely enter and exit the helicopter, and once it lands, know exactly where to go and what to do when they get there. Each helicopter crew will have primary and secondary responsibilities such as flight navigation, coordination with the infantry unit, or coordination with close air support from supporting aircraft. The close air support aircraft need to be aware of the helicopter flight routes and the location of the infantry soldiers so that there are no friendly fire casualties. Survival depends upon the importance of teamwork. Three separate organizations must coordinate missions, synchronize their efforts, and work as a team. If something goes wrong, how will your team react to unexpected events? Have you delegated authority and empowered others to act? Your business depends on the importance of teamwork, you realize that your success depends on your leadership culture.